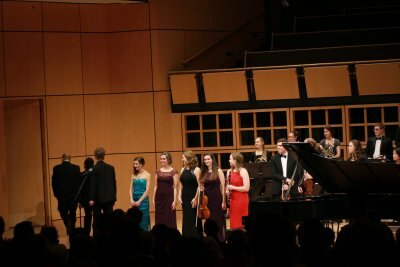 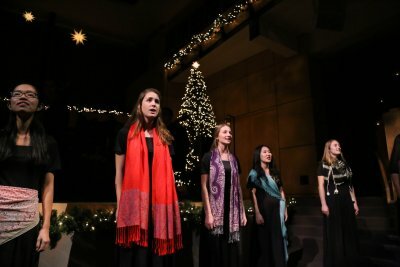 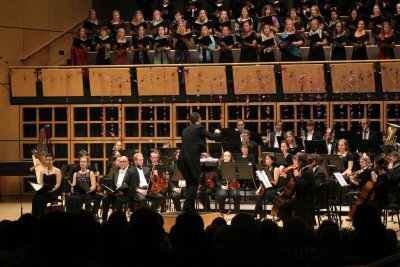 Goshen College choirs performed in their annual winter concert, titled "Love, Faith and Light in Winter," on Sunday, Feb. 19, 2017. 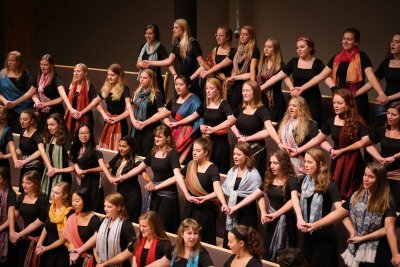 The GC Chamber Choir performed with the St. Joseph Valley Camerata on Oct. 14, 2016. 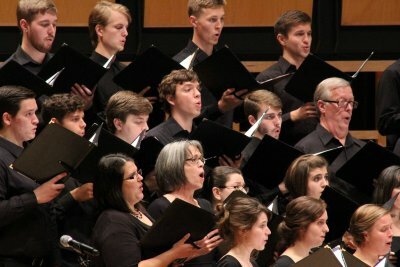 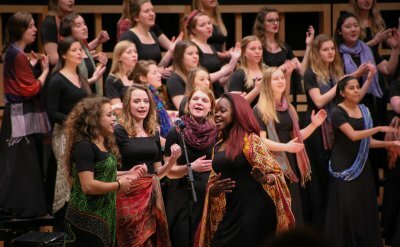 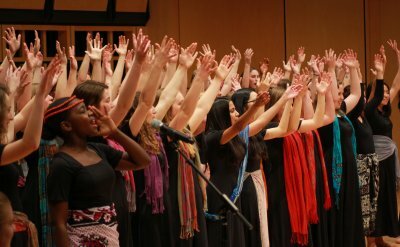 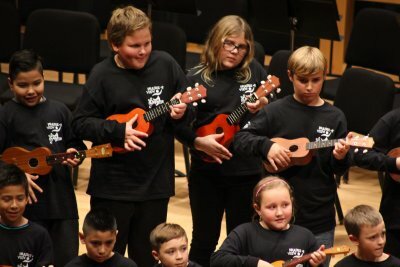 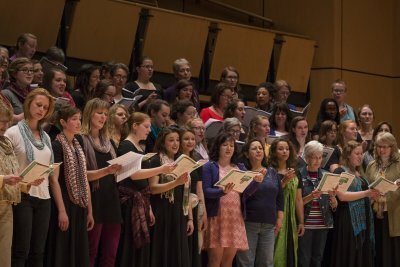 The Goshen Choirs explored the large palette of sounds available to the human voices from around the world during the annual EARTHTONES choral concert on Saturday, April 16.